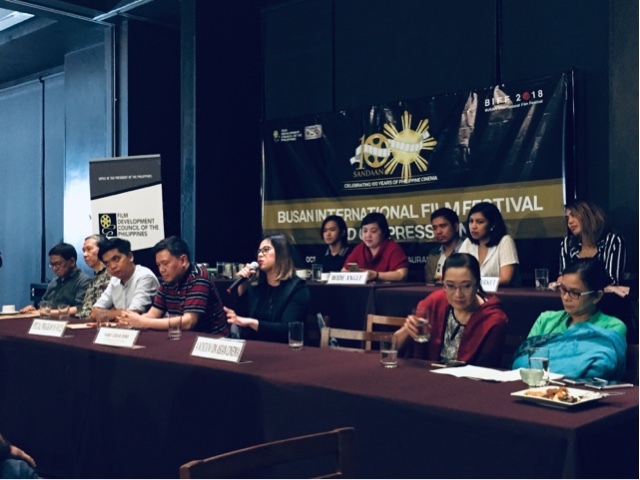 FDCP is heading to Busan International Film Festival as the Philippines becomes the country of focus on their 23rd year. It’s also the Philippines 100th year in Cinema and it’s but the right time for us to take the spotlight. The variety of Filipino films that will be showcased is just phenomenal. 19 Filipino films will be featured at Busan Film Festival. 10 of which will be films of our time, this is part of the classics entitled Cinema as a Response to the Nation, curated by Roy Del Mundo, Nick De Ocampo, NCCA Commission on Cinema’s Teddy Co, Manuniri ng Pelikulang Pilipino (critics) Tito Valiente too. The titles include A Portrait of the Artist as a Filipino by Lamberto Avellana, Ganito Kami Noon, Paano Kayo Ngayon by Eddie Romero, Tatlong Taong Walang Diyos by Mario O Hara, Ang Panday by Fernando Poe Jr., Cain at Abel by Lino Brocka, Moral by Marilou Diaz Abaya, Himala by Ishmael Bernal, Bayaning Third World by Mike De Leon, Dekada 70 by Chito Roño and Ang Damgo ni Eleuteria by Ramon Siega Zuasola. 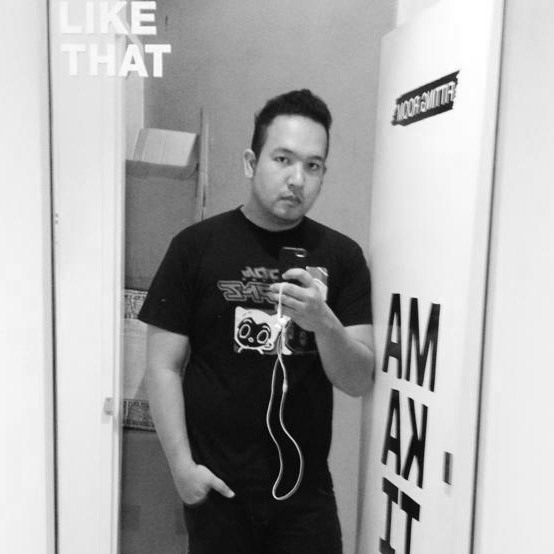 They will also be a few titles to be shown on the A Window in Asian Cinema section which includes Citizen Jake by Mike De Leon, Alpha: The Right to Kill by Brillante Mendoza, The Eternity Between Seconds by Alec Figuracion, Gusto Kita with All My Hypothalamus by Dwein Baltazar, Lakbayan by Lav Diaz, Brillante Mendoza and Kidlat Tahimik and Signal Rock by Chito Roño plus the Wide Angle selection featuring Manila is Full of Men Named Boy by Stephen Lee, Last Order by Joji Alonso, and Land from God (a docu) by Kevin Piamonte. They will also do a book launch for the Centennial Anniversary of Philippine Cinema on October 5, and an exhibit that will run from October 6-11 including the Asian Film Market where they will sell and market their films. If you want to know more about the Busan Film Festival activities, you may see updates at the FDCP Facebook page facebook.com/FDCP.ph/ and the Busan International Film Festival page at facebook.com/busanfilmfest/. There is a need for PR help and they will see how they can tap everyone who will join Busan and they will be doing efforts together with other Philippine companies like Regal Entertainment. We hope they do good and make a good impression to the international film industry, to get more opportunities for our film makers and industry partners.